The baffle of crosshead pin is installed on the side of the crosshead, fixing the crosshead pin. 5.Small orders are also welcome. Baoji Baohao Petroleum Machinery Equipment Co., Ltd., was founded in 2003, specializing in design, R&D, production of oil drilling equipment and technical services. Meanwhile, it is an independent import & export corporation. 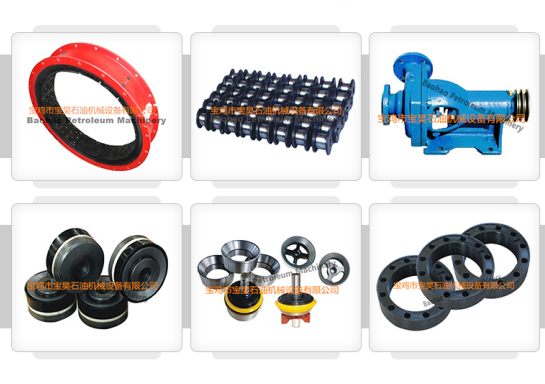 The Pneumatic Clutch and clutch spares, Drilling Mud Pump parts, Drawworks spare parts for oil drilling equipment we produced are served as designated products for many domestic famous professional oil equipment manufacturers, such as Sinopec, CNPC, Nanyang RG Petro-Machinery (Group) Co., Ltd., and Sichuan Honghua Petroleum Equipment Co., Ltd. Besides, Baohao also exports products to many countries and regions such as USA, Russia, Turkish and Kazakstan. With its excellent and experienced technical team in petroleum machinery manufacturing as well as advanced machining and precision testing equipment, learning feedbacks from experience of use in site, continuously refines and improves product processing technology and product quality. Baohao strictly abides the GB/TI9001-2008-ISO9001-2008 QMS, the Industry Standard SY5138-92, SY/T6760-2010 and American API Standard during the whole production process including the delicacy management of contract execution and monitoring over in-warehouse and ex-warehouse products. The good-quality products and service are highly commended by clients at home and abroad. Looking for ideal Crosshead Pin Guide Manufacturer & supplier ? We have a wide selection at great prices to help you get creative. 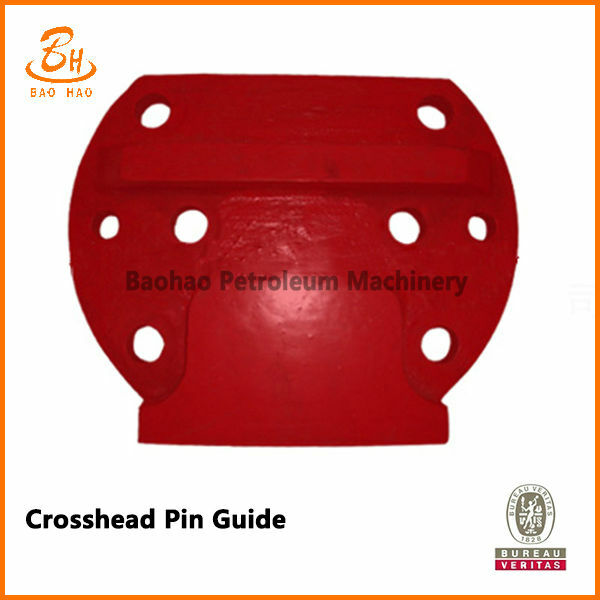 All the Crosshead Pin Guide of Oil Pump are quality guaranteed. We are China Origin Factory of Crosshead Pin Guide for Crosshead Assembly. If you have any question, please feel free to contact us.